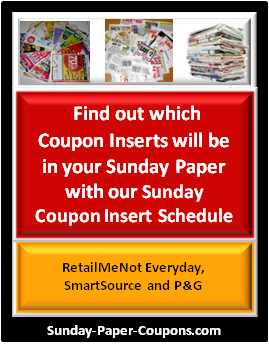 After printing Common Kindness Coupons, click any link to print more coupons. 1. 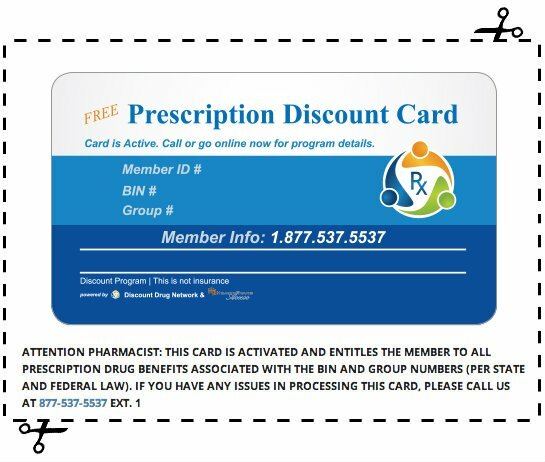 Select any coupon to Sign-up/Sign in. 2. Select your favorite non-profit one-time. 3. 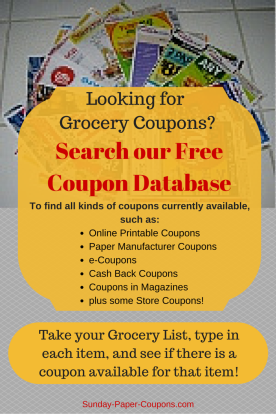 Print and redeem your free grocery coupons. 4. 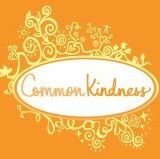 Common Kindness will provide funds to your favorite non-profit.